The present wave is something bigger: vacation rental videos. 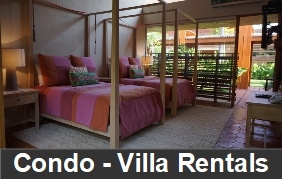 Vacation Rentals has become a preferred choice for millions of Travelers. Travelers want more than a good price and clean accommodations. They want to explore everything a destination offers, including activities, food and local shopping. Vacation rental managers need to ensure they provide the best experience possible. This includes websites, customer service, travel perks, custom apps and enhancements that increase guest satisfaction. 72% of customers would rather watch video to learn about a product or service. Video captures more attention, delivers selling points quickly and proves more engaging on social media. These stats indicate that video trends are on the rise and will impact consumer audiences. Don’t miss the chance to reach these potential customers. 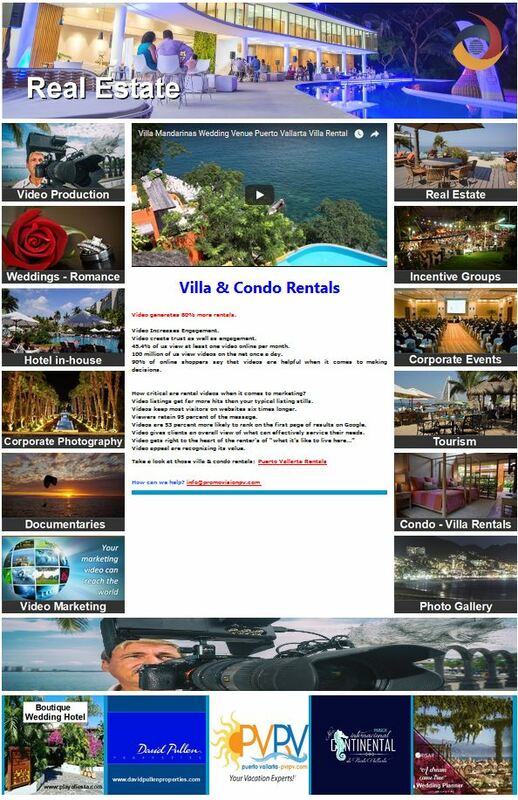 Whether a slideshow of the best photos or an area drone, each vacation rental should have a video within its listing. With a video creating a virtual reality experience, users get a real-feel for the property to help them decide if the rental fits their travel needs. Studies indicate the average attention span has declined, short under 2 minutes videos prove more effective. Include the location name, address, exclusive amenities and website. 4 or 5 amenities that help the property stand out and highlight those in the video. While vacation rental videos give potential guests a feel for the property, destination videos give them insight into the destination. Short videos that showcase the area and why people enjoying visiting. Ideas include top things to do. Drone videos offer a different experience. They allow consumers to see large areas, mimic the feeling of flying and include scenic imagery.